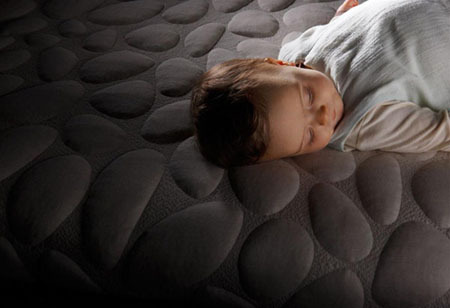 Sustainable living can begin even on your earliest days in this world. 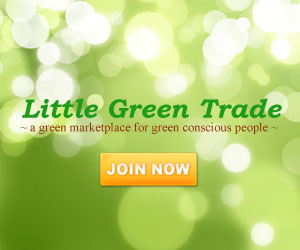 As parents, we can let our little angels start a green living the moment they came out to the wonderful world. 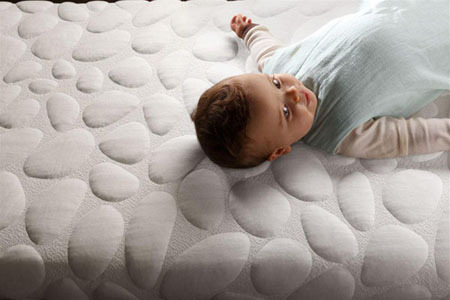 The Nook Pebble Crib Mattress will help you achieve this. 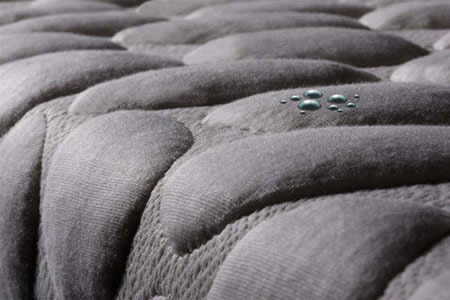 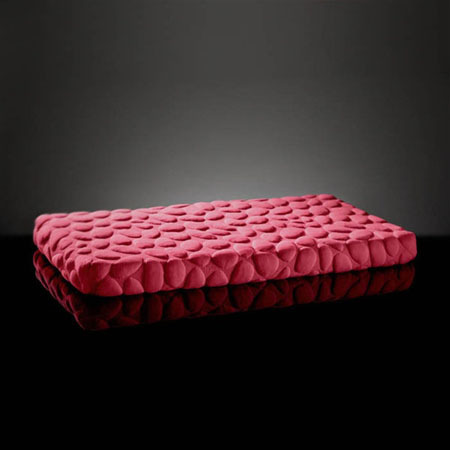 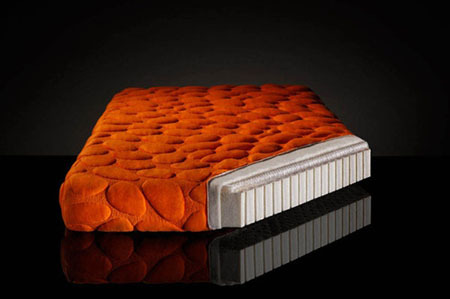 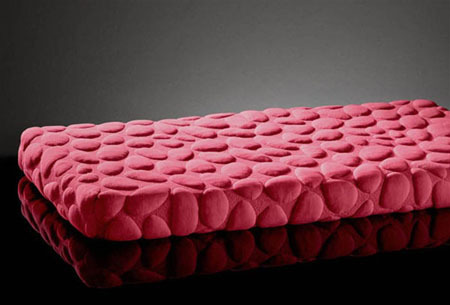 True to its name, the mattress has the look similar to a pebble and it features breathable natural latex. 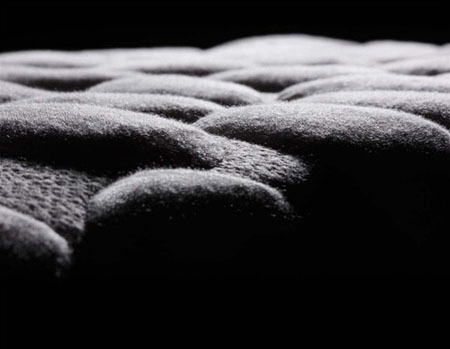 In addition, the Nook uses no harsh chemicals, thus this mattress is entirely safe for you little one and to the environment as well. 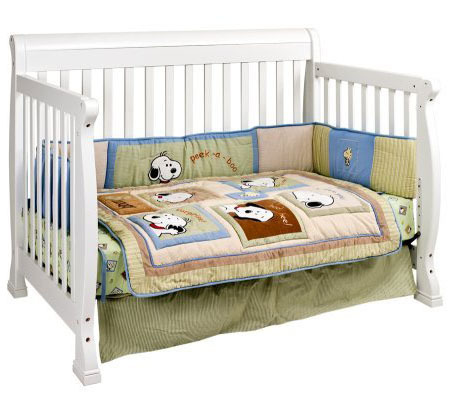 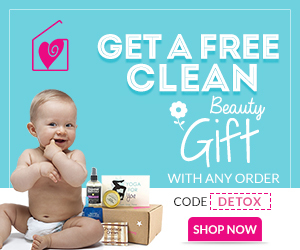 In this way, your baby helps in saving the environment that he or she will benefit in the future.